The kids are going to love our tortillas because they’re even softer and more flexible than before! 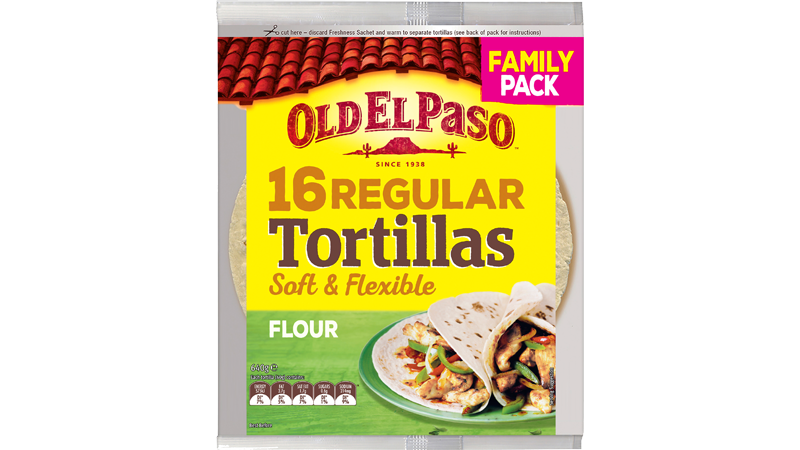 Our family pack has 16 delicious soft tortillas so anyone in the family can make it their way. They can be filled with just about anything… from seasoned mince beef to shredded chicken and slow cooked meats. Add your favourite Mexican toppings and fresh ingredients for a delicious meal Mexican style! These soft Tortillas are perfect for hearty Burritos, sizzling Fajitas and cheesy Quesadillas.